Guaido invoked the constitution to assume an interim presidency in January, arguing that Maduro’s 2018 re-election was fraudulent. He has been recognized as Venezuela’s legitimate leader by the Canada and most Western countries, but Maduro retains control of the armed forces and state functions. 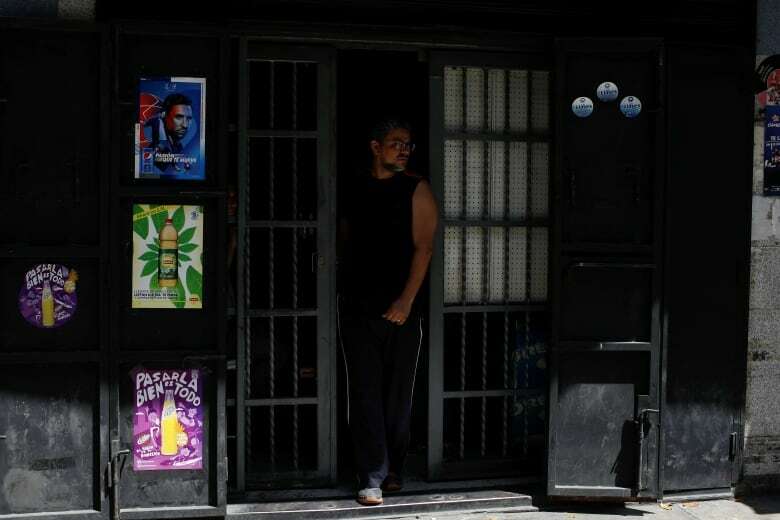 The extend of the blackout’s on the country’s crude oil production — the source of nearly all the government’s export earnings — remained unclear.